Traditionally, dances and songs were often exchanged between different Traditional Owners groups at large ceremonial gatherings. We continue this cultural practice by offering dance and song for significant occasions. 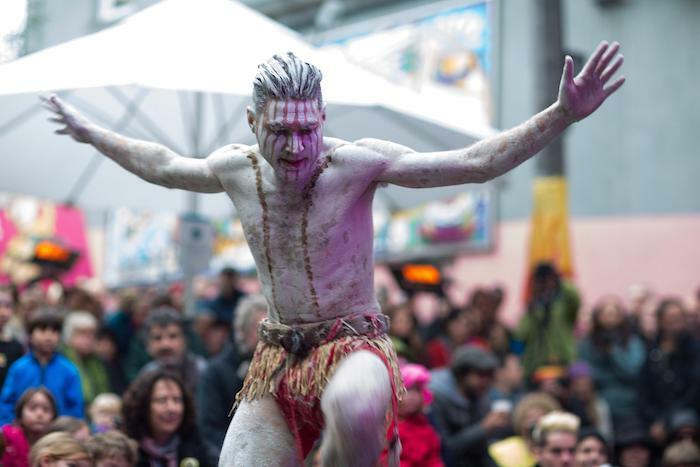 Our performances provide members of the public with an opportunity to witness Traditional Owners dance and sing on Country.